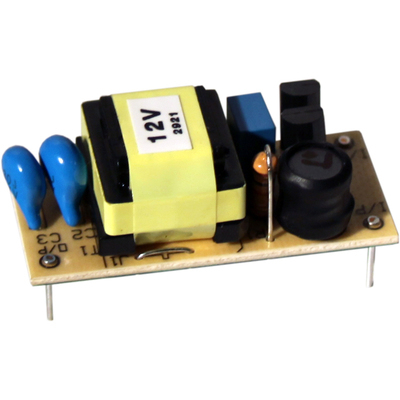 For use with CCFL and UV lamps, these DC-AC inverters are available from 3 to 24 volts. 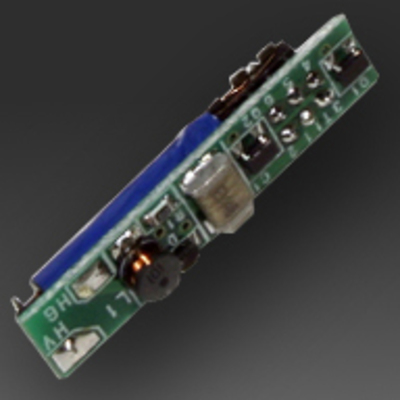 Available in single and dual output versions, or with dimming capabilities, JKL's line of CCFL inverters are ideal for backlighting ATM, cockpit instrumentation, and medical information display devices. Single and Dual output inverters are available as well as fixed or dimmable options. 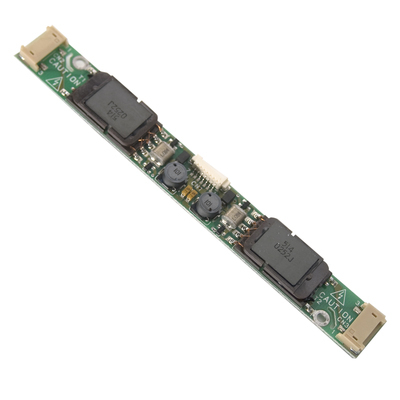 Select styles can be mounted directly to the PC board or they can be matched with input/output connectors also available from JKL Components Corporation.